The ‘Spirit of Australians’ has again won, and by seismic proportions. 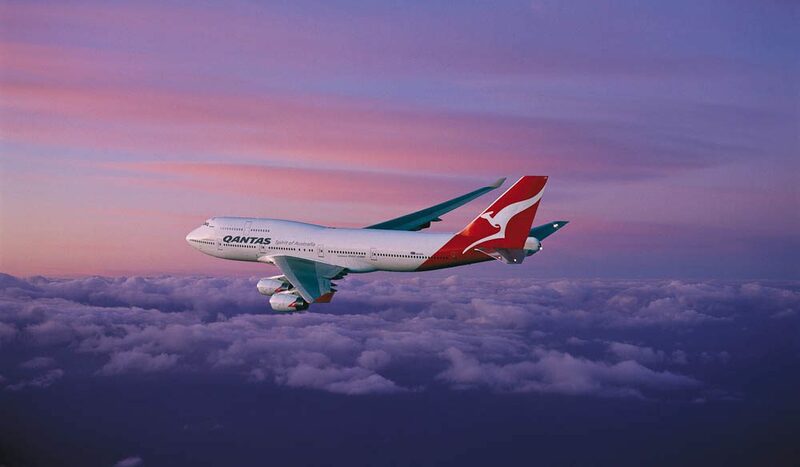 With over 50 percent of entries nominating Qantas, it seems the flying kangaroo truly resonates with AT readers. Service, safety and reliability were the key reasons why Qantas got your vote, as were the “wonderful crew”, and Australian history. Your comments were overwhelmingly positive: one reader said “no matter where you are in the world, when you travel with Qantas you feel like you are home”. Another told us their vote went to Qantas for the “excellent service, meals and entertainment”. The little touches make the biggest difference it seems, with many of you praising the “easy self check-in” and “extras that others charge for”. Qantas’ frequent flyer program and lack of flight cancellations also received many mentions. Working hard to bridge the divide between first and second place, second-time finalist Virgin Australia (virginaustralia.com/au) has been ever improving their service, fares, and reliability, while AT readers again nominated Jetstar (jetstar.com/au) for affordability and friendly service.